One thing that I failed to notice when posting up the Lexus LS 600h’s sales figures is just how far the total was over the projected sales. 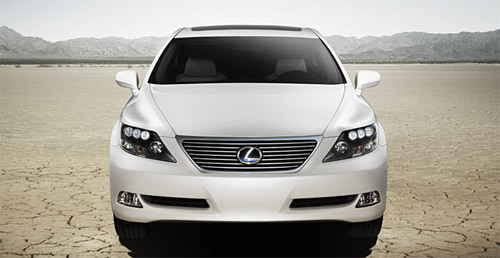 By selling 6,093 units by October, the LS 600h has exceeded Lexus’ yearly sales estimate of 2,000 by over 300%. These numbers are nothing short of exceptional, especially considering the heat the car has received from the automotive press. In my mind, this practically guarantees that improvements will be made in regards to the vehicle’s commonly addressed issues, with its small trunk space and average gas mileage. The demand out there surely exists, and if people are buying the car despite the slights against it, what kind of numbers would an improved model bring in?